There are lots of ways for you to connect your family, tamariki and students to the awa. From formal education programmes to downloadable factsheets, there are a range of resources available to explore in and around the river. The ecology of the river refers to the relationships that living organisms have with each other and with their environment – the ecosystem. 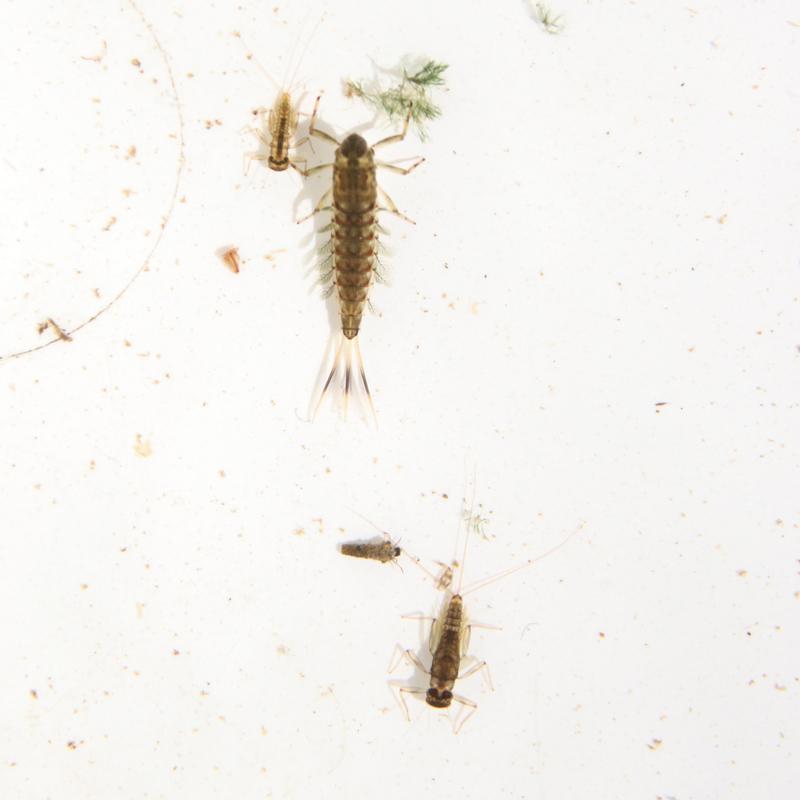 Check out the Science Learning Hub for a brief overview of river ecosytems. What lives in our awa? 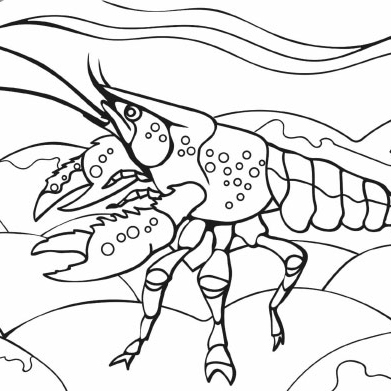 Have fun colouring in different fish and bugs which live in New Zealands streams/rivers. DOC’s education resources have a lots of ideas for exploring the environment, including freshwater card games, a Whio Forever education resource, and habitat heros – exploring your local stream. 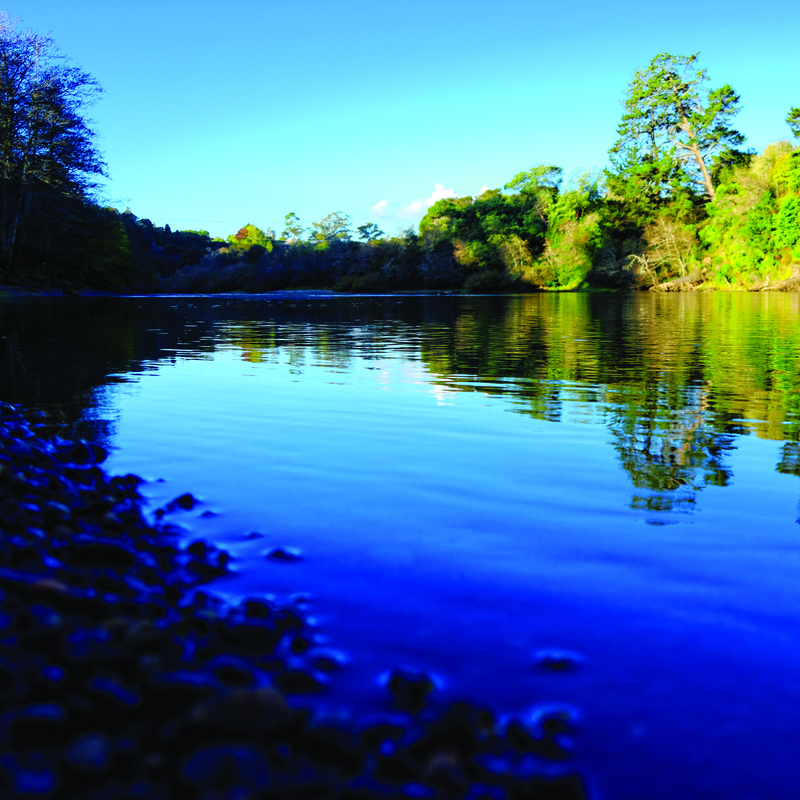 Waiora is a hands on journey into our region’s many water sources and their impact on our lives. A Waiora stream study aims to encourage positive involvement in environmental issues by providing opportunities for schools to investigate and plan action based on learning about the environment, for the environment, in the environment. 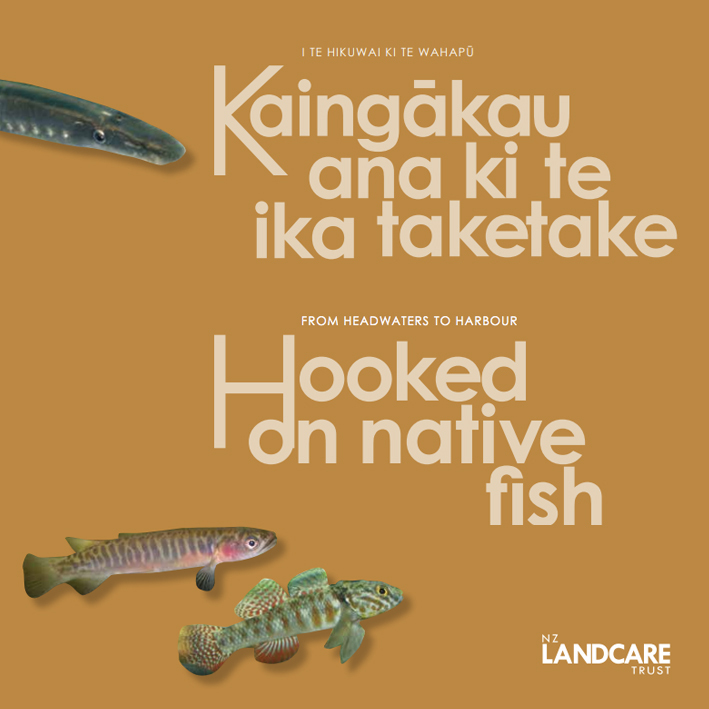 Download the Waiora factsheet to find out more or visit our Waiora project page.